Professional graphic, illustration, logo and branding designs for letterpress and beyond. We offer professional graphic design and illustration services for letterpress and beyond. Have a favorite photo of a pet? Let me turn it into an illustration and personalized letterpress notecards. 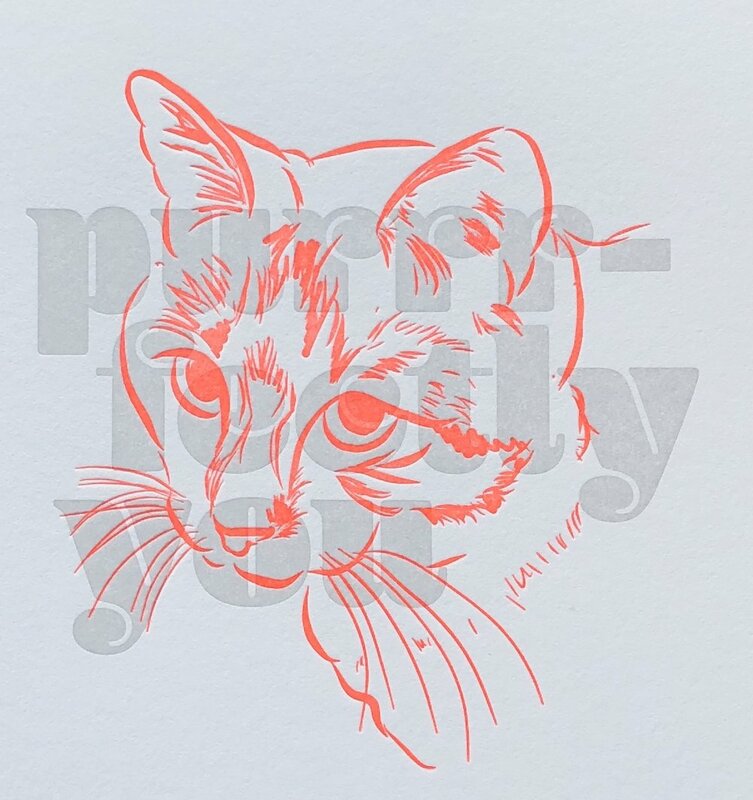 Do you have a drawing of your own that you’d like letterpress printed? I can take your drawings and prepare them for letterpress or digital printing. 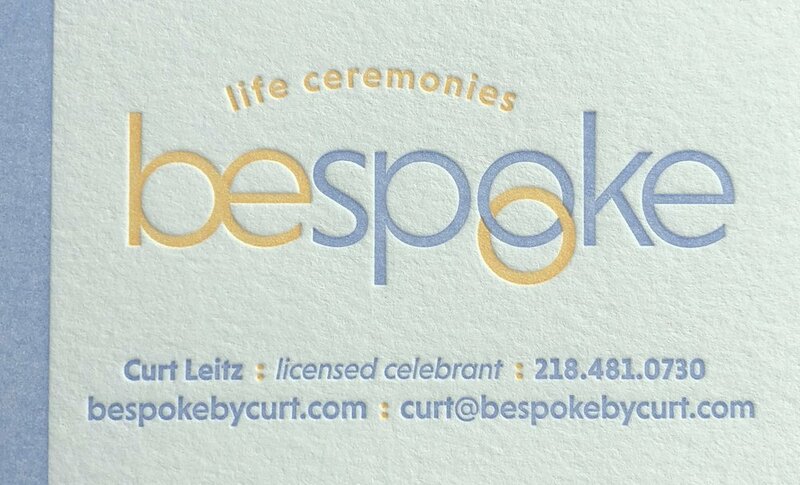 As an experienced logo and branding designer, I’m so excited to show you how letterpress can bring your brand to a whole new level. Need a new logo, website, packaging, brochure, other design work in addition to letterpress? Give me a call. I’d love to meet and discuss your project. Hosting an Anniversary party? Announcing the birth of a child? Getting married? Graduating? Looking for a unique “thank you,” branded notecard, or event for your business? Well designed, hand crafted letterpress products can make your special events even more memorable.